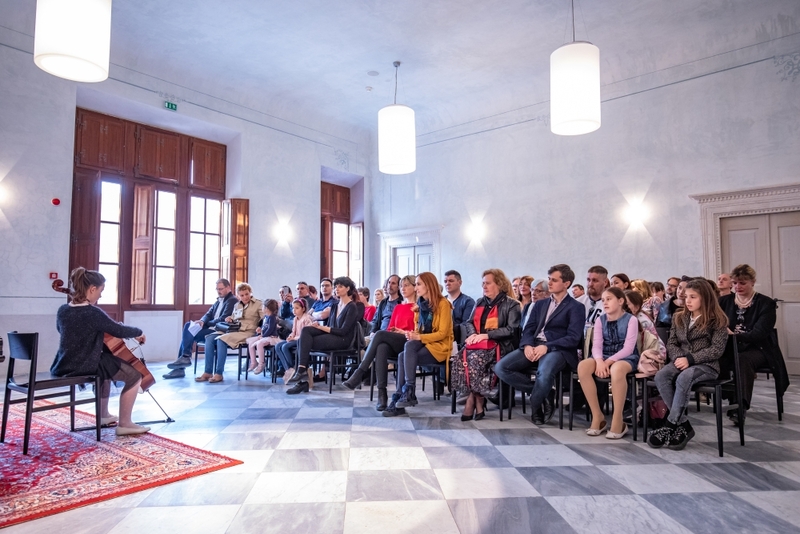 On the occasion of the celebration of the 90th anniversary of the Art School of Luka Sorkočević, the Dubrovnik Summer Festival in cooperation with the Caboga Stiftung Foundation, organized master classes in the Art School. 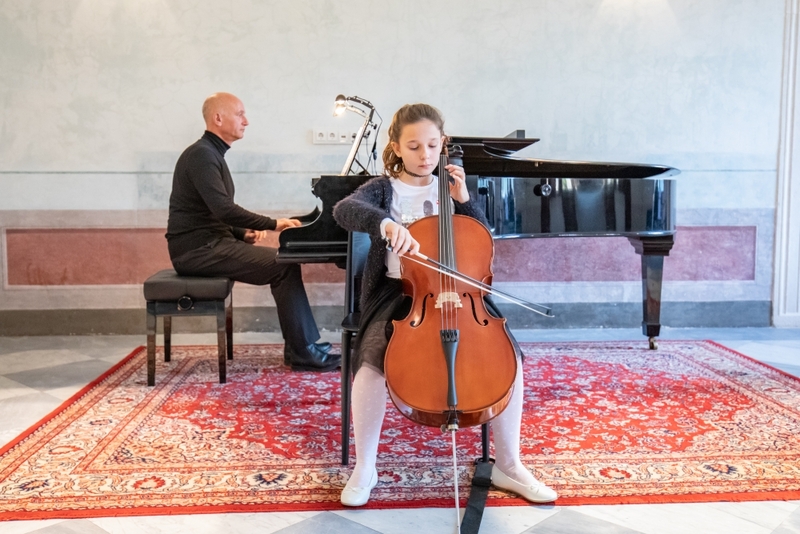 The masterclasses were lead by the renowned Hungarian professor of cello and chamber music at the Franz Liszt Music Academy in Budapest, Istvan Varga, and the award-winning young Ukrainian violinist Aleksey Semenenko. 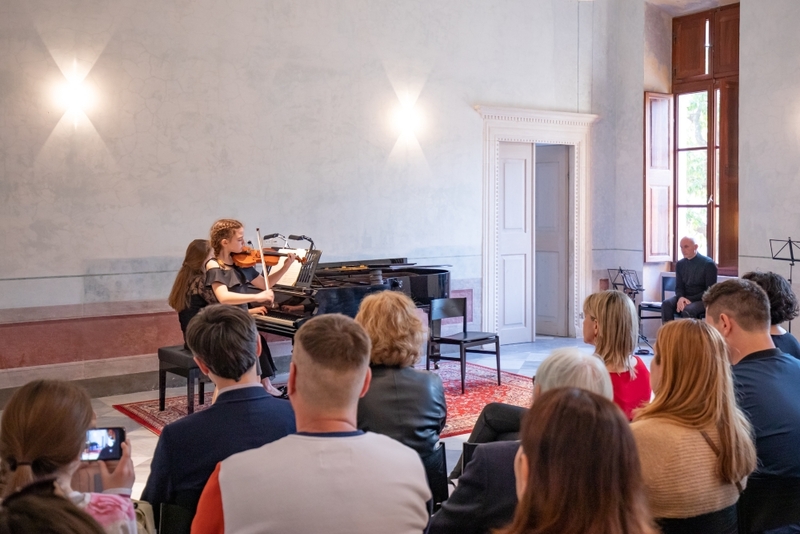 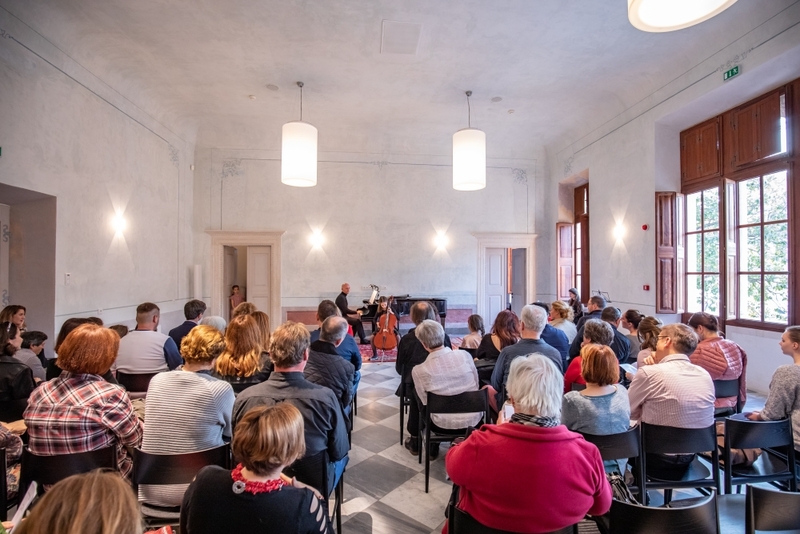 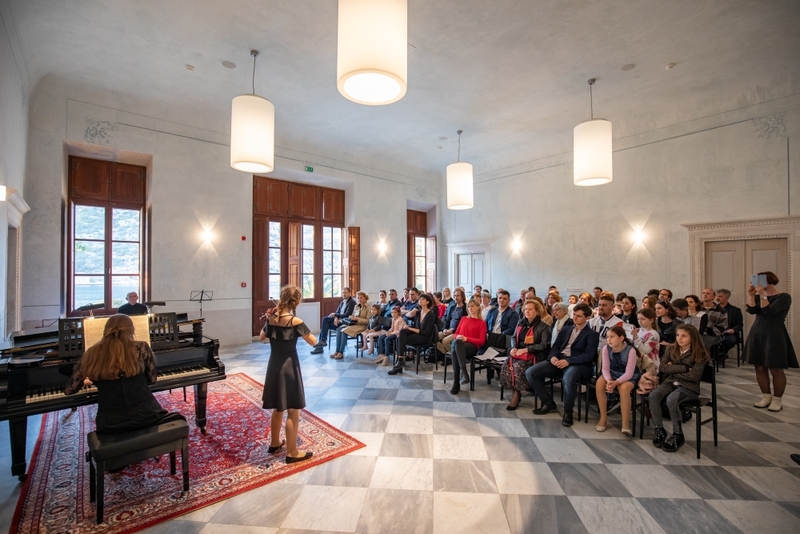 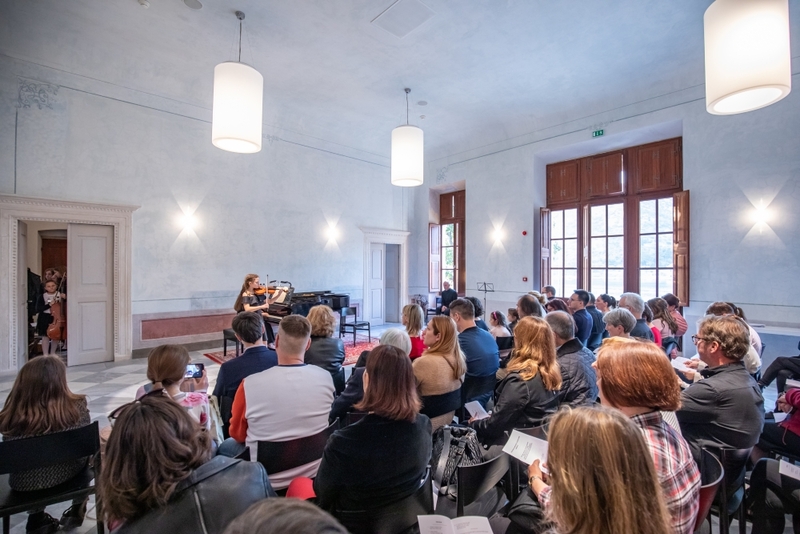 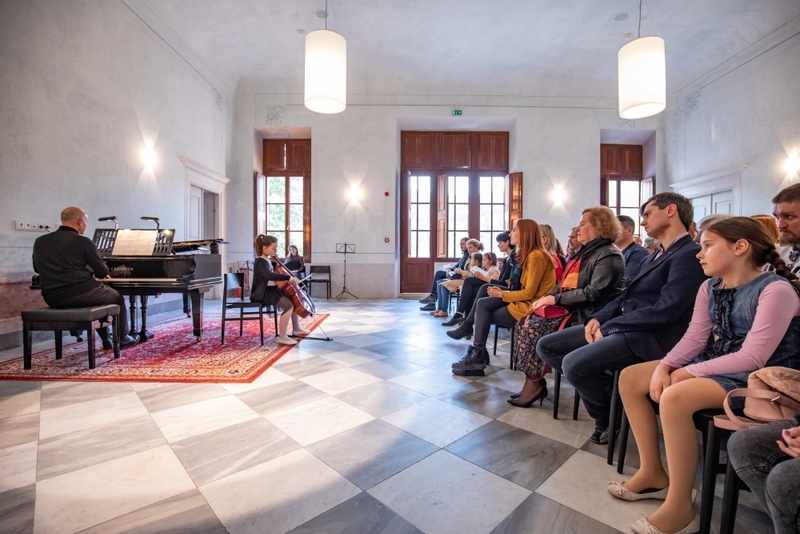 The final concert of the participants of the masterclasses was held on March 31 at the Bunić-Caboga summer villa.